Climate control equipment for enclosures. This includes air conditioners, heat exchangers, anticondensations heater, thermostats and more. The EMO range of wall mounted air conditioners are designed for outdoor applications. This entry was posted in Climate Control, Industrial, Product and tagged Color 7032 on December 19, 2018 by Jaylene Young. The WID range of anticondensation heaters are suitable for installation in all enclosures, designed to protect equipment from water damage due to condensation. This entry was posted in 1, 4, Ancillary Items, Climate Control, Climate Control, Industrial, Junction & Marshalling, Main Products Page, Product on March 20, 2015 by Simon. The EGO range have been designed to cool electrical enclosures to prevent failure of installed equipment and are suitable for indoor applications. This entry was posted in Ancillary Items, Climate Control, Climate Control, Industrial, Junction & Marshalling, Product and tagged Color 7032, IP54 on March 15, 2015 by Simon. 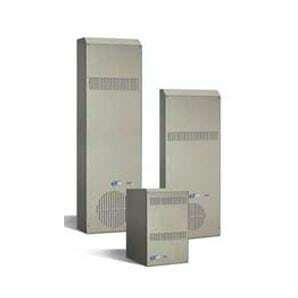 The Texa FAN range are fans and filters for industrial enclosures. They help cool equipment by circulating outside air through the enclosure. This entry was posted in Climate Control, Climate Control, Industrial, Junction & Marshalling, Product and tagged IP54 on March 11, 2015 by Simon. 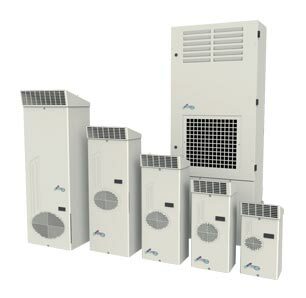 The MIX range of wall or door mounted air-air heat exchangers have been designed to cool electrical enclosures to prevent failure of electrical equipment. This entry was posted in Ancillary Items, Climate Control, Climate Control, Industrial, Junction & Marshalling, Product and tagged Color 7032, IP54 on February 28, 2015 by Simon. Most of the climate control product range requires the use of a filter to prevent dust entering the enclosure. 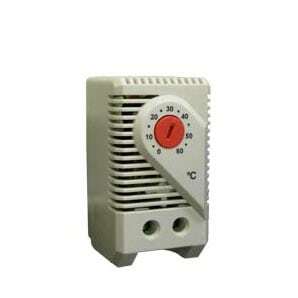 Many of these can be controlled for best effect by a thermostat, humidistat, level switch or solenoid valve. This entry was posted in Ancillary Items, Climate Control, Climate Control, Industrial, Product on February 19, 2015 by Simon. A range of roof mounted air-water heat exchangers designed to cool electrical enclosures using a chilled water source. This entry was posted in Ancillary Items, Climate Control, Climate Control, Industrial, Product and tagged Color 7032, IP55 on February 18, 2015 by Simon. The range of roof mounted air conditioners have been designed to cool electrical enclosures to prevent failure of installed equipment. Once installed the enclosure can be rated to IP54. This entry was posted in 1, 4, Ancillary Items, Climate Control, Climate Control, Industrial, Product and tagged 4, 5, Color 7032, IP54 on February 10, 2015 by Simon.